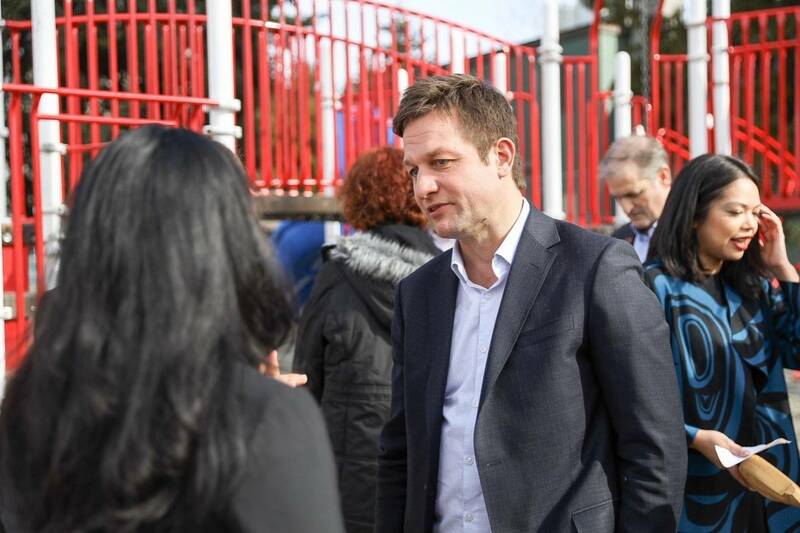 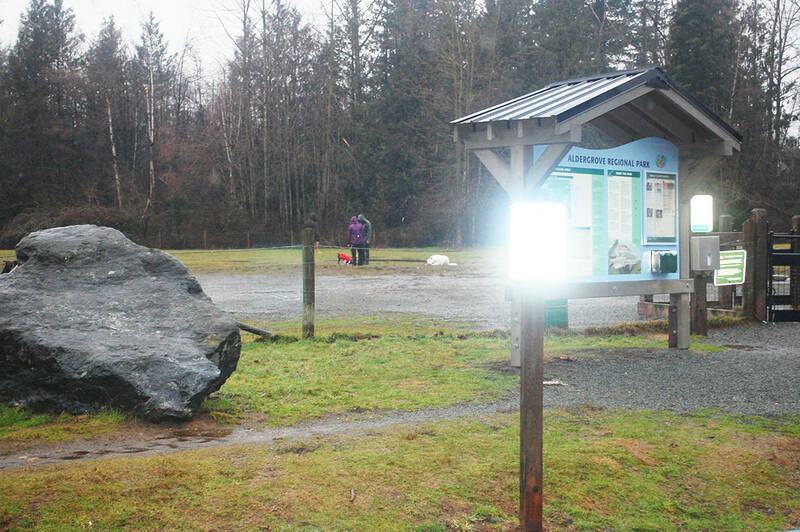 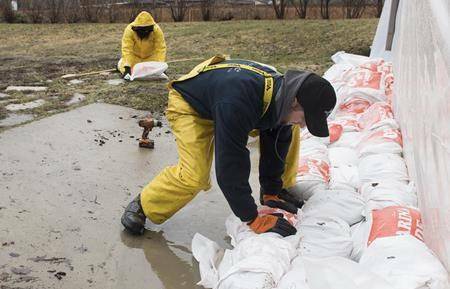 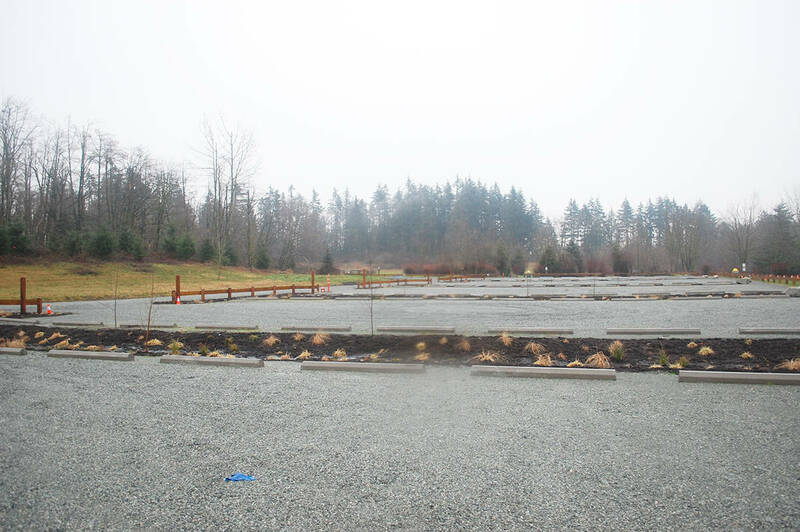 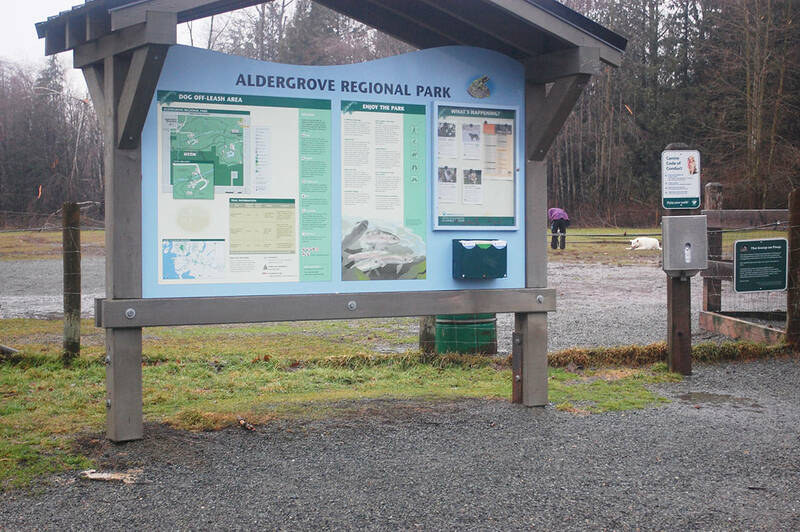 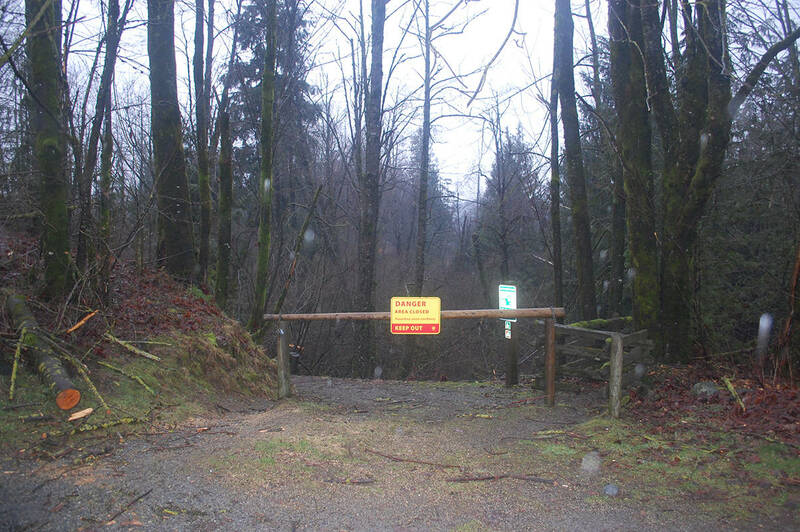 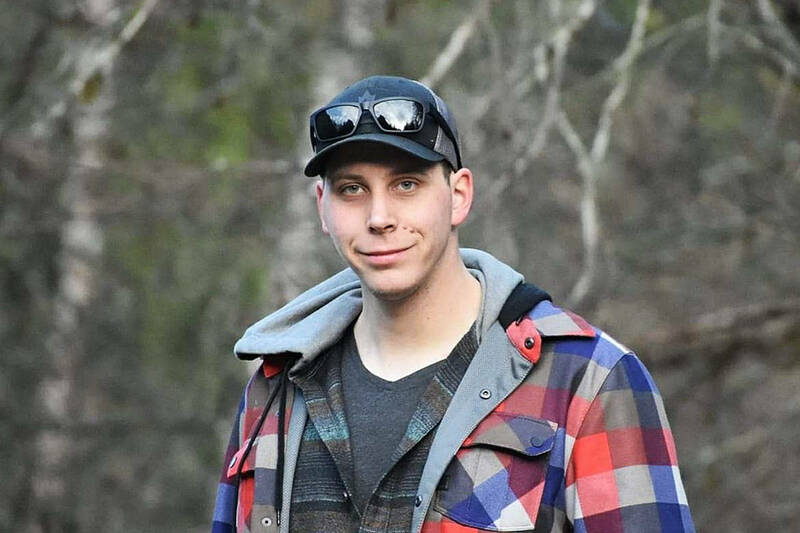 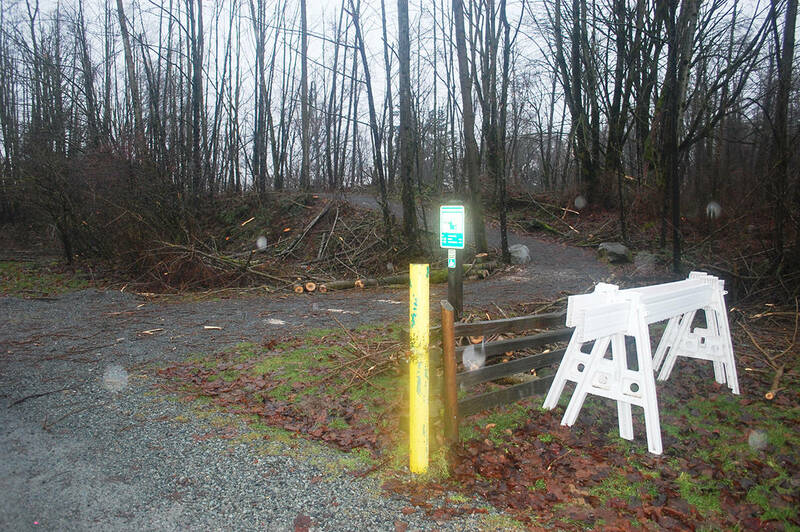 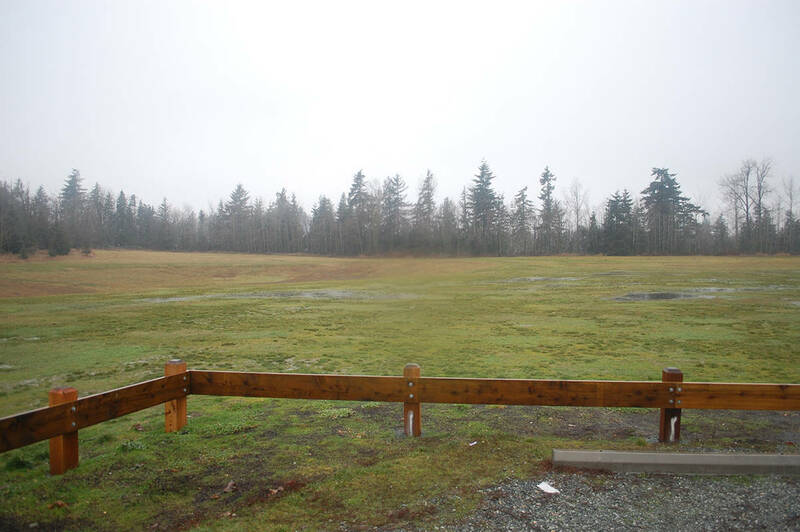 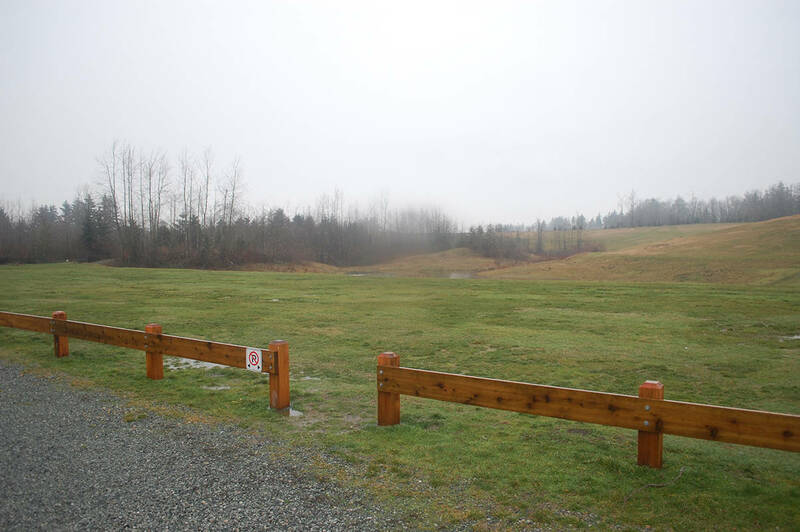 Jan. 12, 2018 1:30 p.m.
Portions of Aldergrove Regional Park have re-opened to the public, after Metro Vancouver Parks crews cleared debris and fallen trees from parts of the one-square-mile park, following a battering of the area by the ice storm over New Year’s weekend. 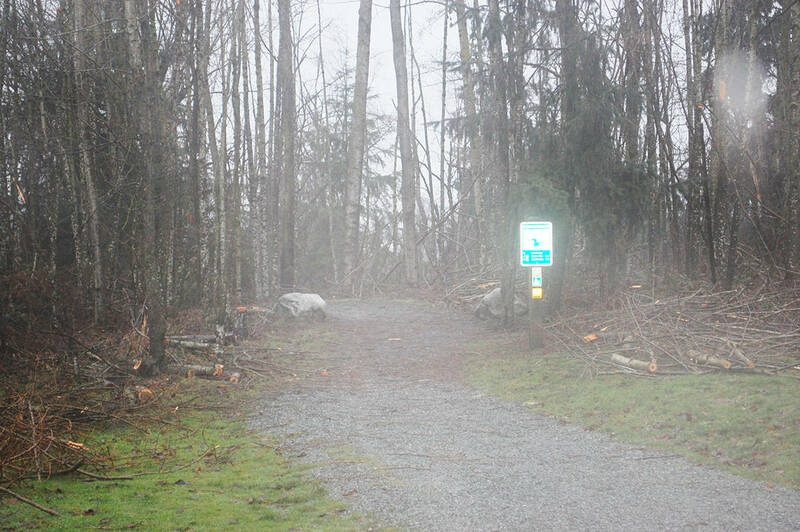 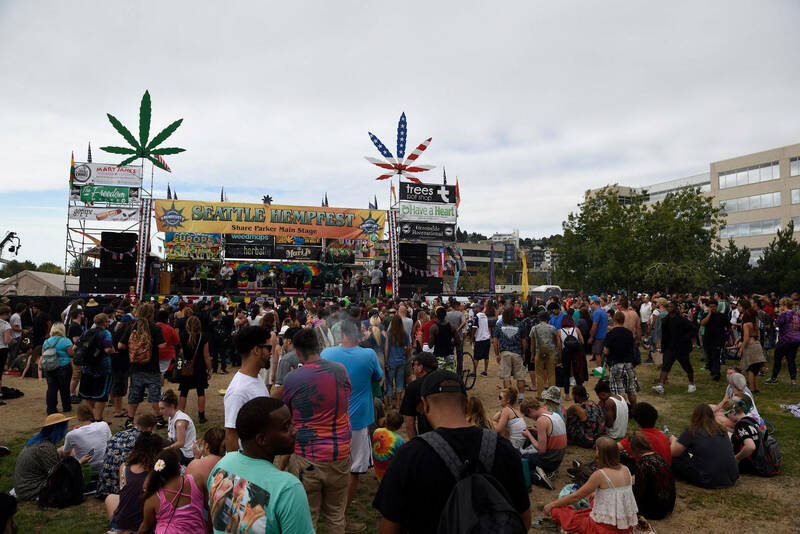 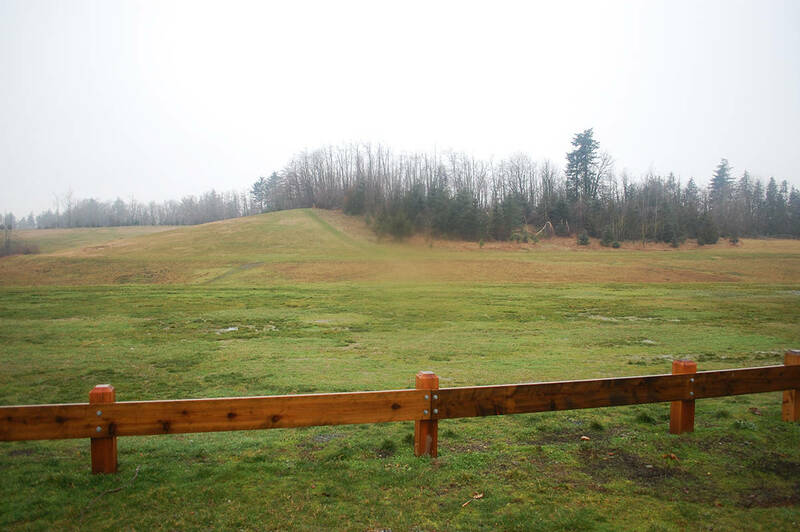 The off-leash dog area as well as as the Adergrove Bowl area were open and in use by Friday, along with some of the trails through the forest. 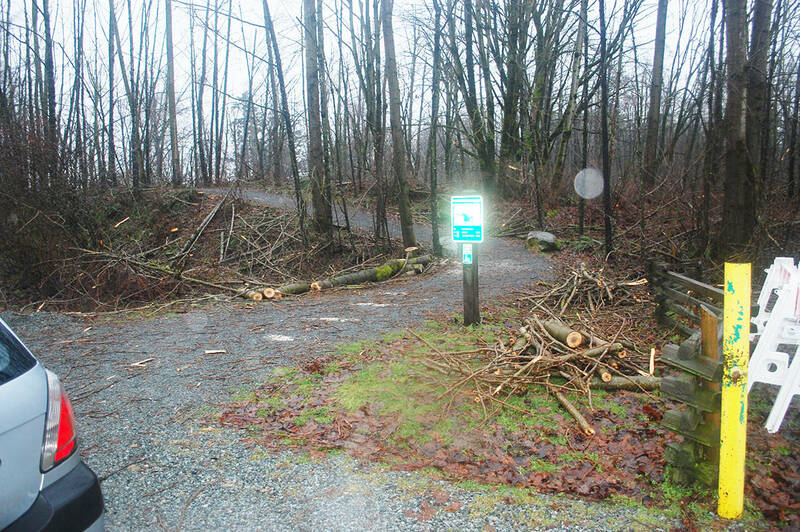 Many other trails and the park’s main gate remain closed due to fallen trees that have not yet been cut up, however.